Specifications: blades 18", 20" or 22" notched or smooth edge, 1 1/8" square gang rods, blade spacing 7 1/4 or 9 inch, triple sealed ball bearings. Sizes 4'8" to 8'0". Options: center shank, dirt shields, blade cleaners and add a blade extensions. 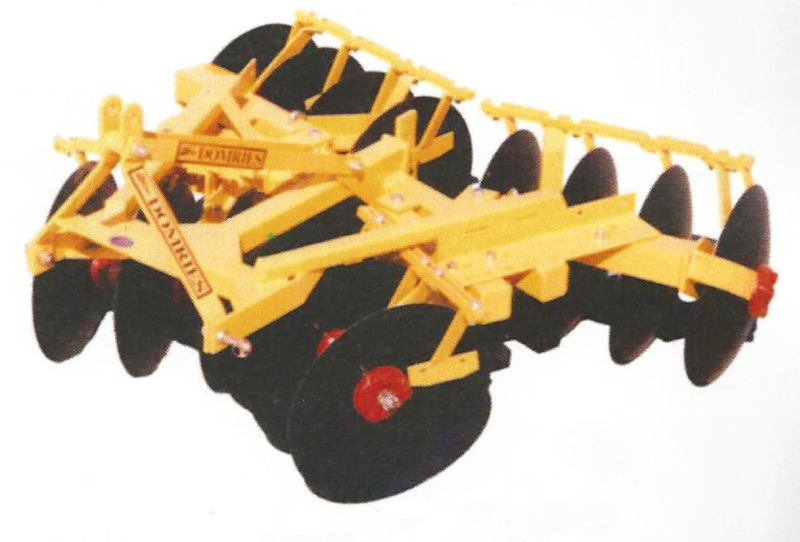 Features: The low profile of this tandem disk reduces interference with low hanging tree branches.